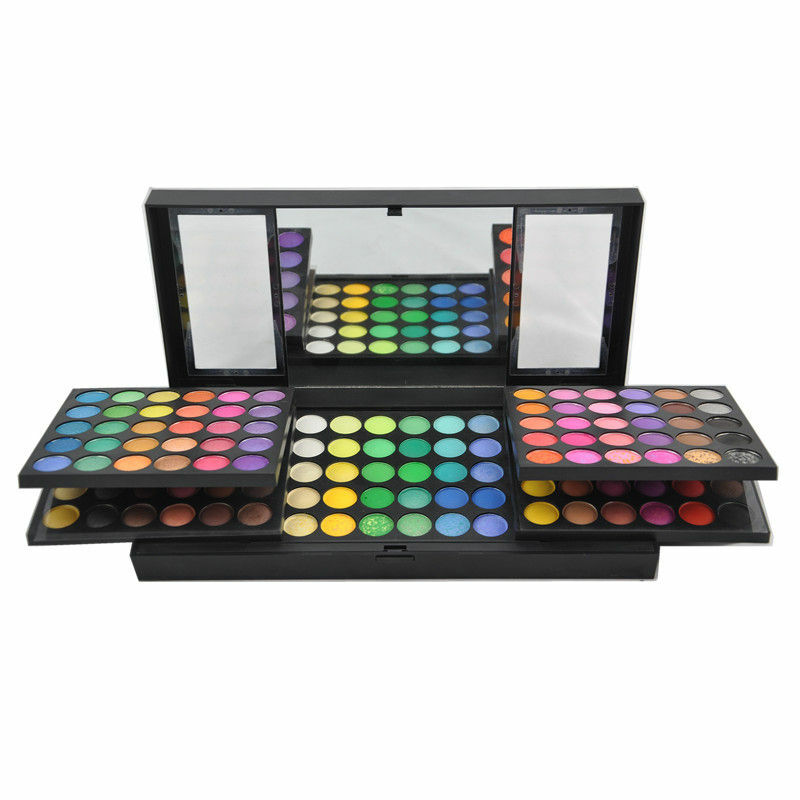 Creative and fashion-forward, GlamGals bring you this 180 color eye shadow palette. Get the attractive look with the best quality stuff. Add to the glam of your looks with most iconic shades offered by GlamGals. This eye shadow is constructed with transparent pigments to avoid heaviness on the skin. This palette case consists of different shades, so you can create any look you want, be it subtle or smoky eye makeup. It will give a smooth finish to your eyes and you can either wear it separately or blend along with other colors. Additional Information: GlamGals is an international beauty brand that focuses on the varying needs of beauty for women across the globe. Their products are made of international quality and the company's mission stands at manufacturing affordable products for women of all ages. Name of Mfg / Importer / Brand: Guangzhou Bause Cosmetics co.Ltd.